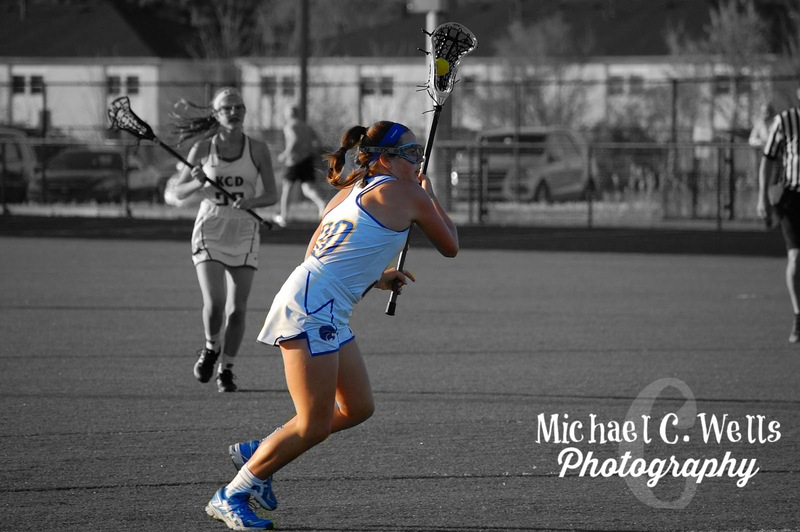 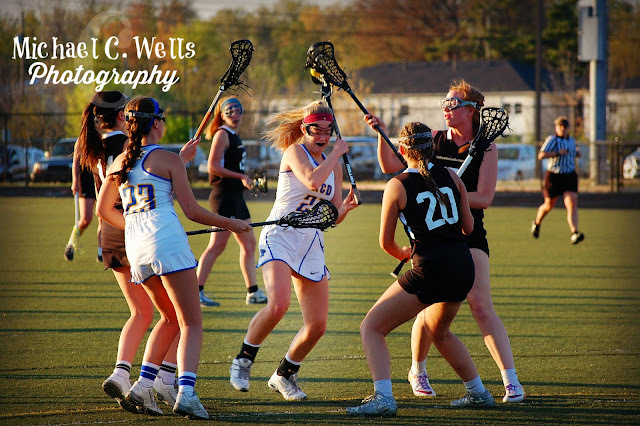 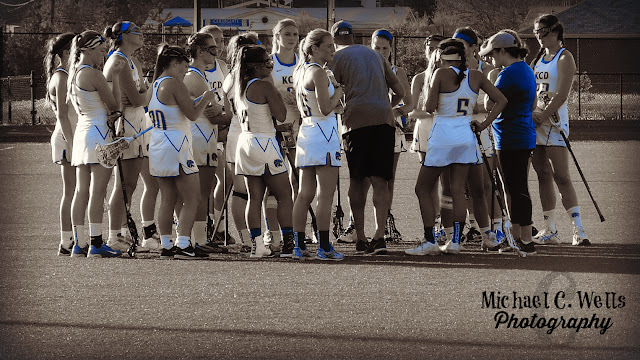 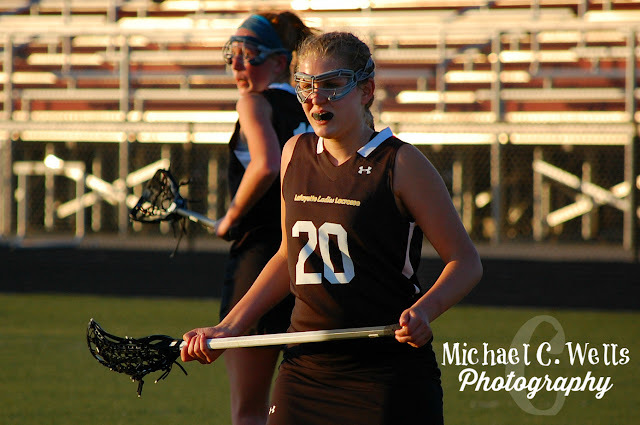 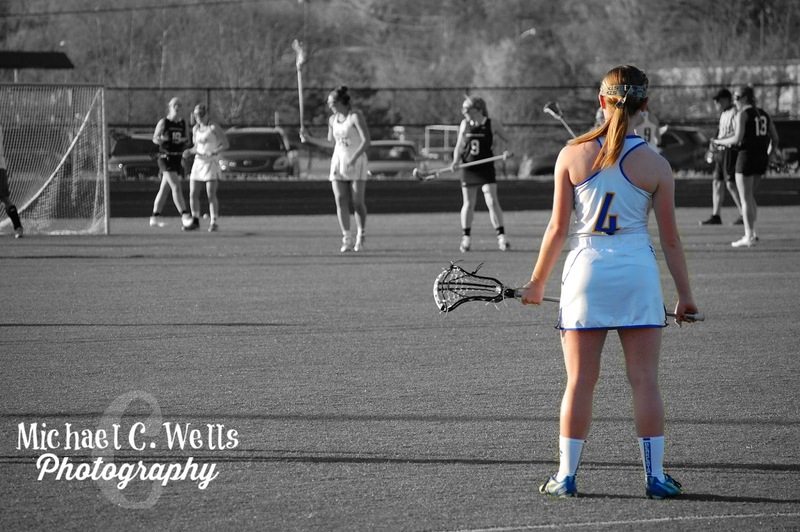 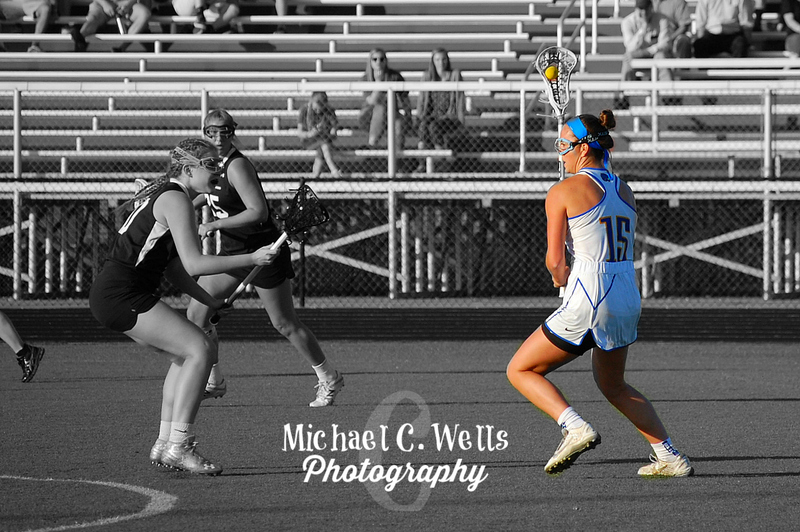 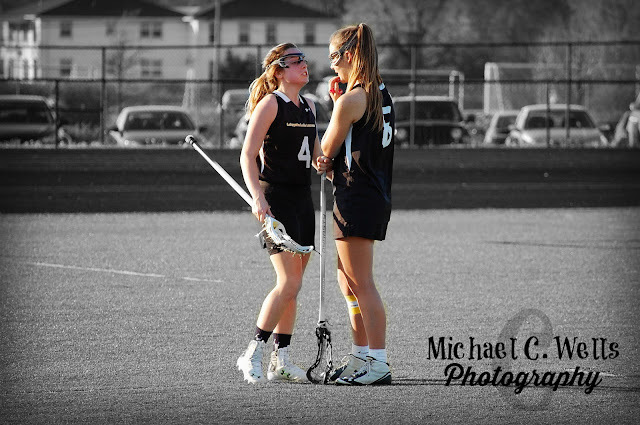 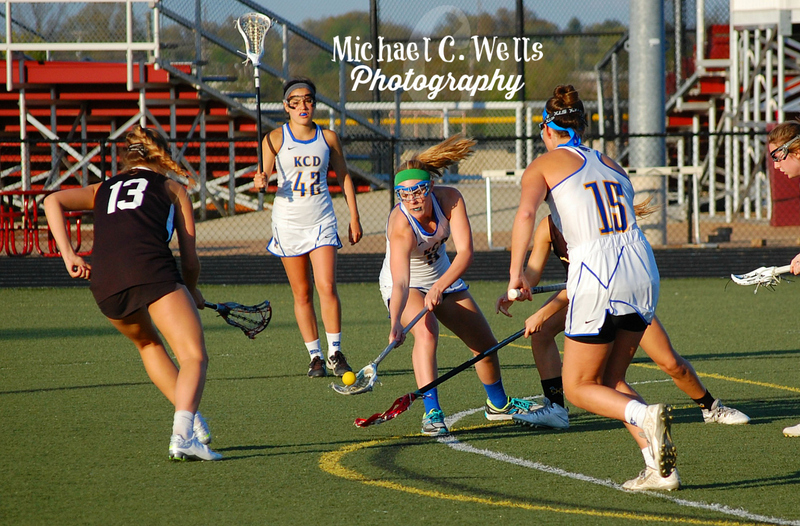 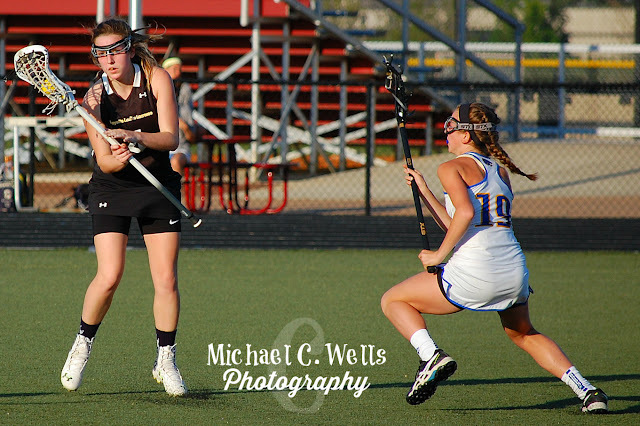 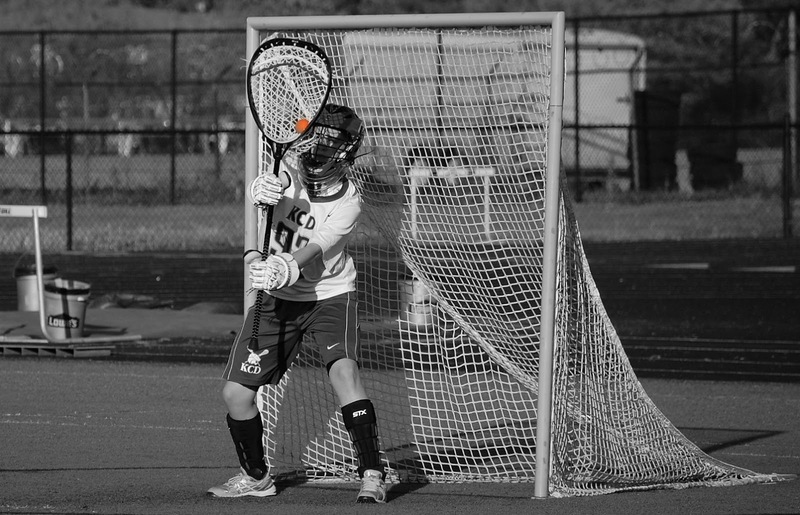 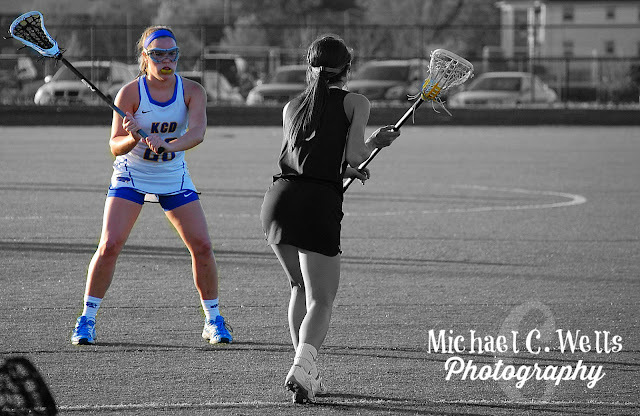 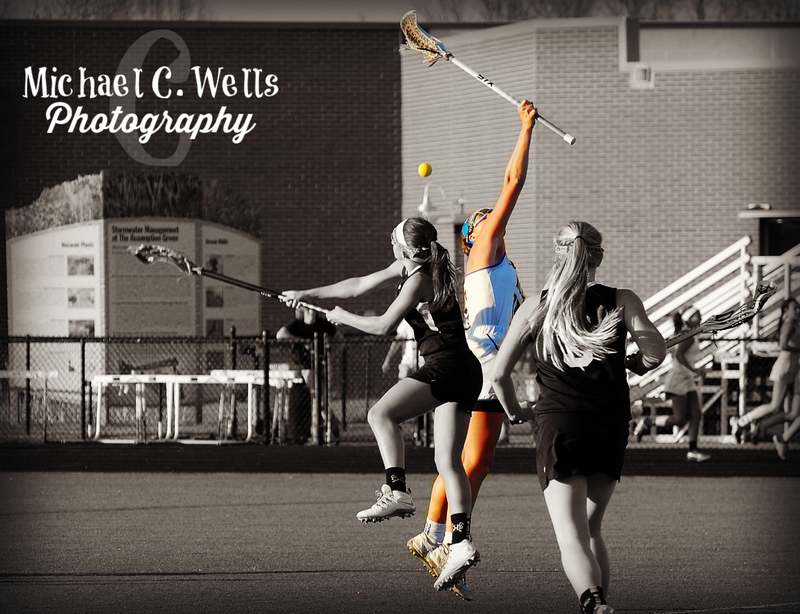 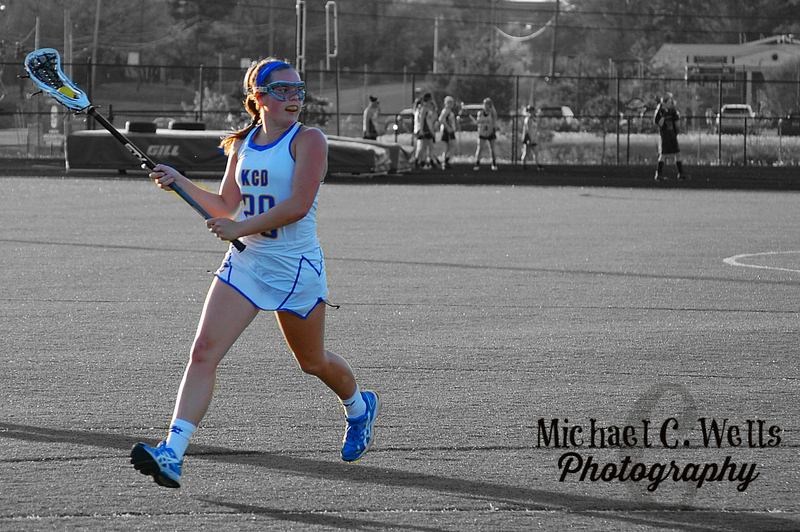 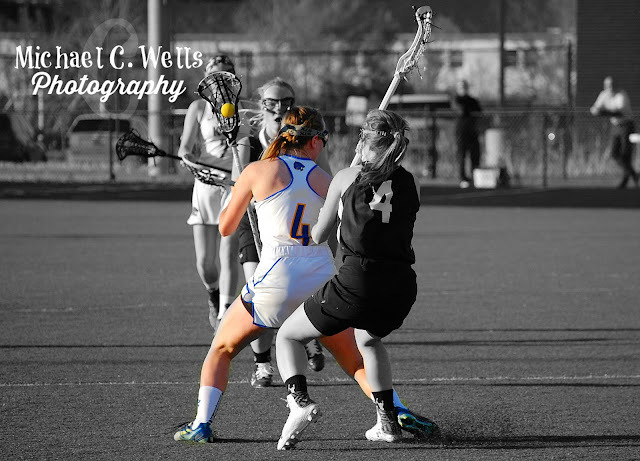 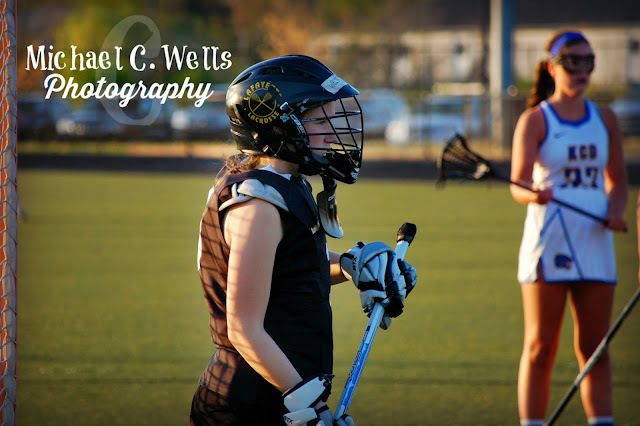 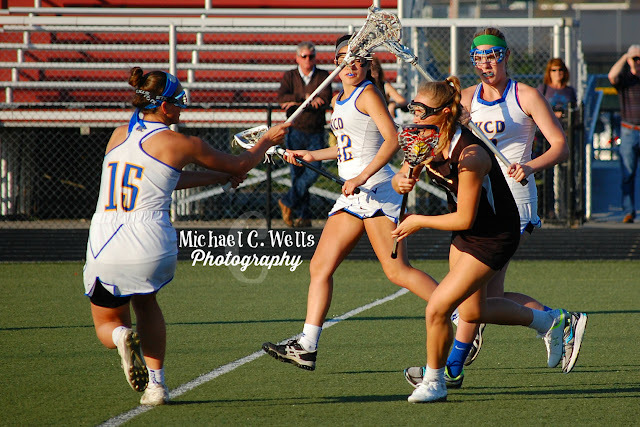 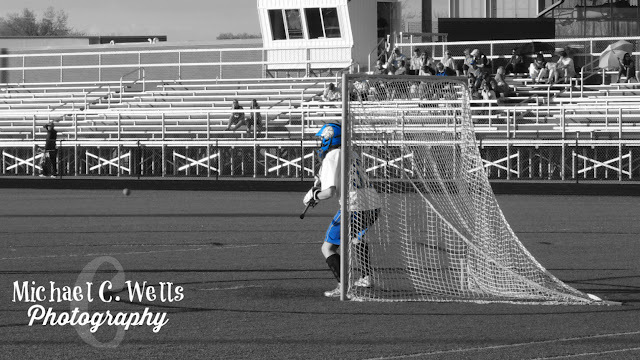 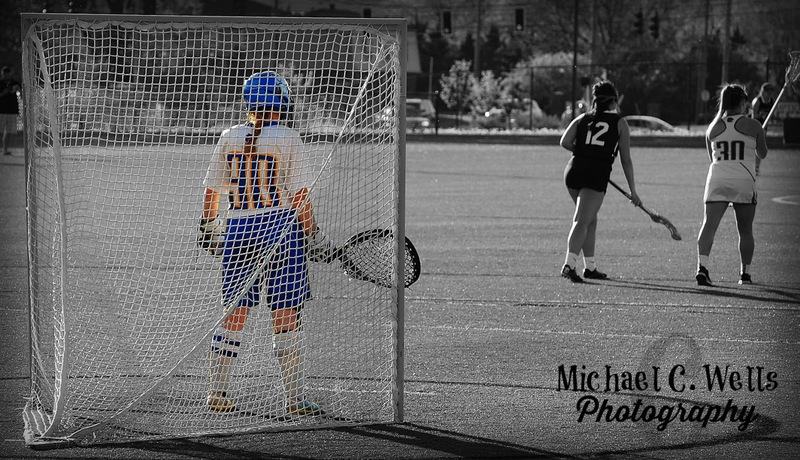 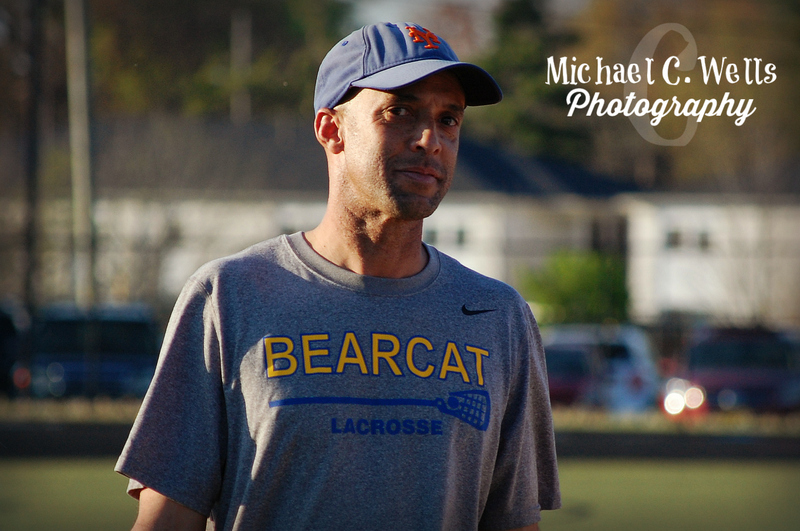 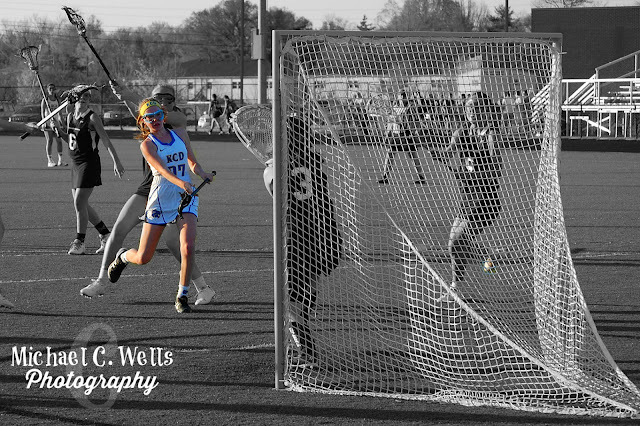 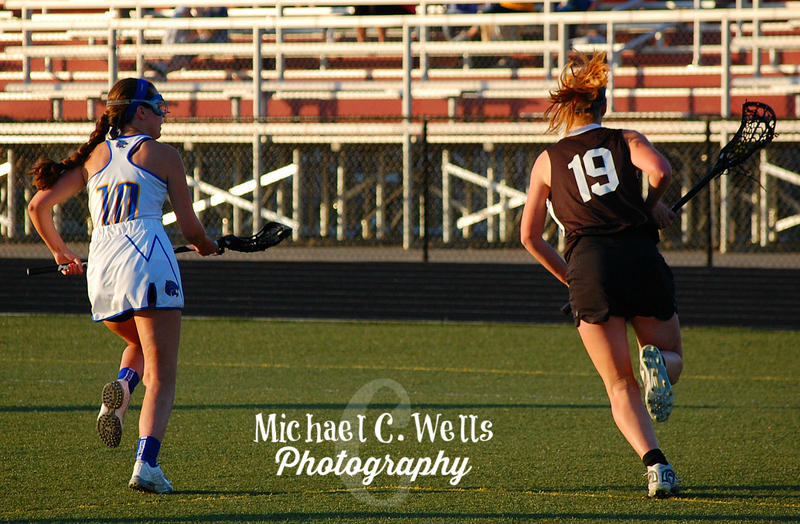 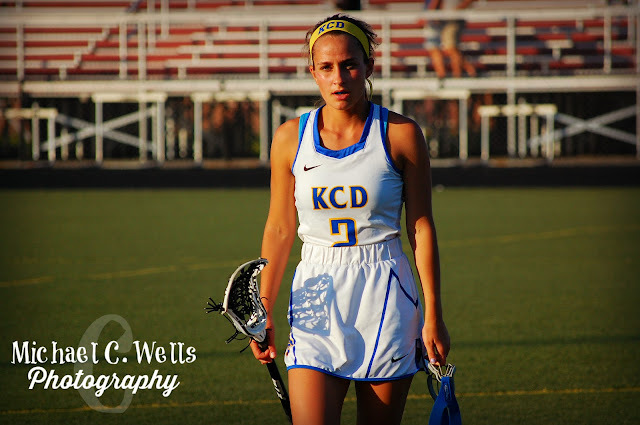 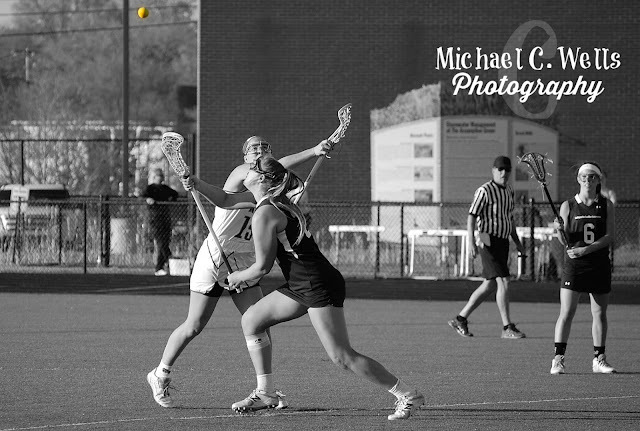 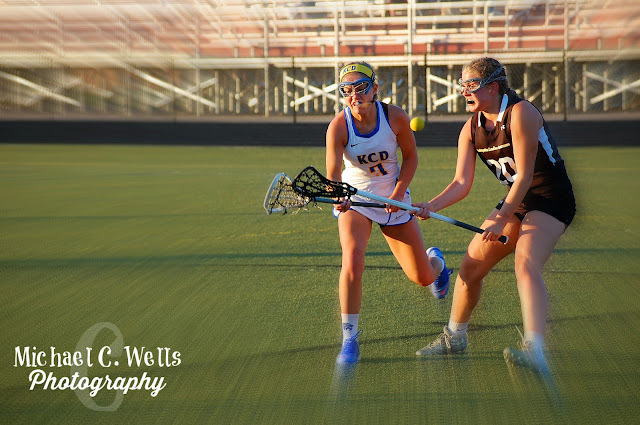 We were given the privilege of photographing our very first lacrosse game on April 15th, 2016, as the Kentucky Country Day Lady Bearcats took on Lafayette (MO). 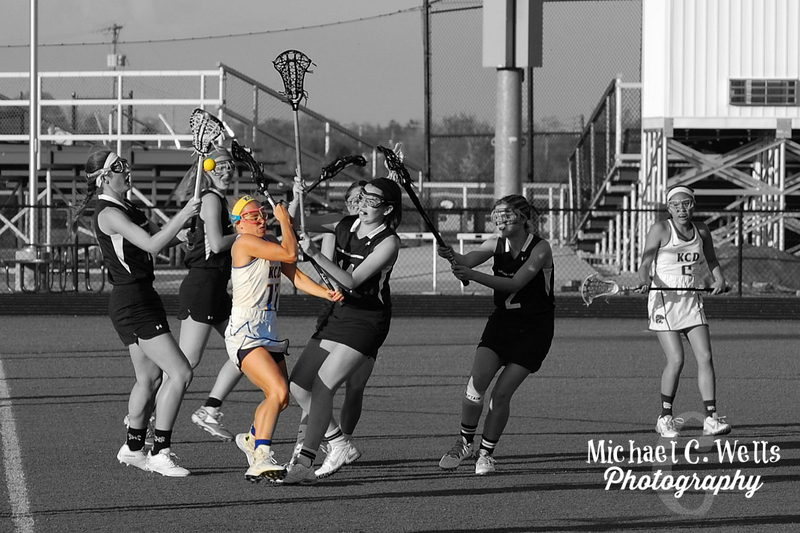 The Lady Bearcats jumped out to an early lead and never looked back! 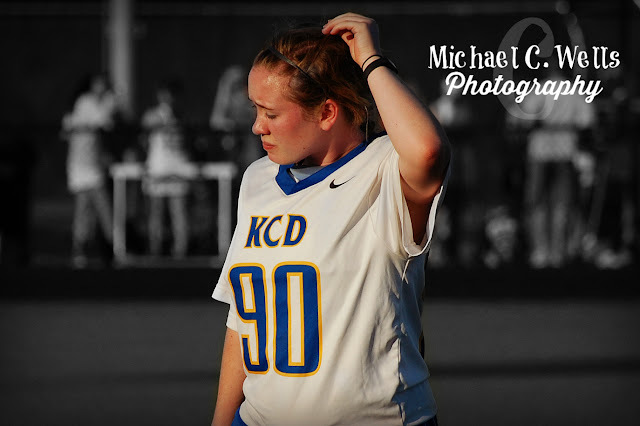 With 5:00 to play until the half, the Lady Bearcats were ahead by the score of 8-0. It was time for the second string to enter the field. Again, the offense kept pounding away, scoring 2 more goals to go into the half up 10-2. The Lafayette bench was visibly mad, as players started yelling at the Captain and one another. 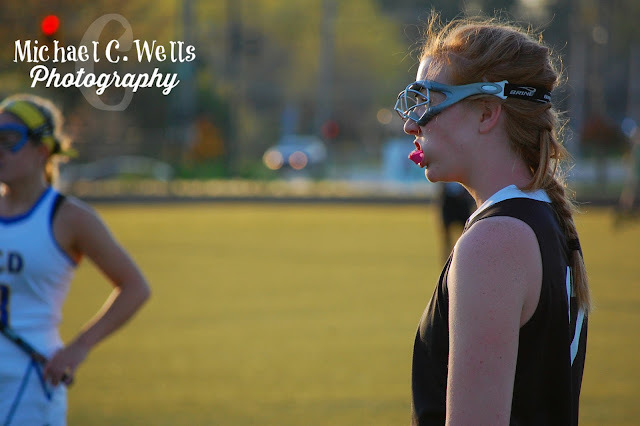 However, the pounding did not stop. 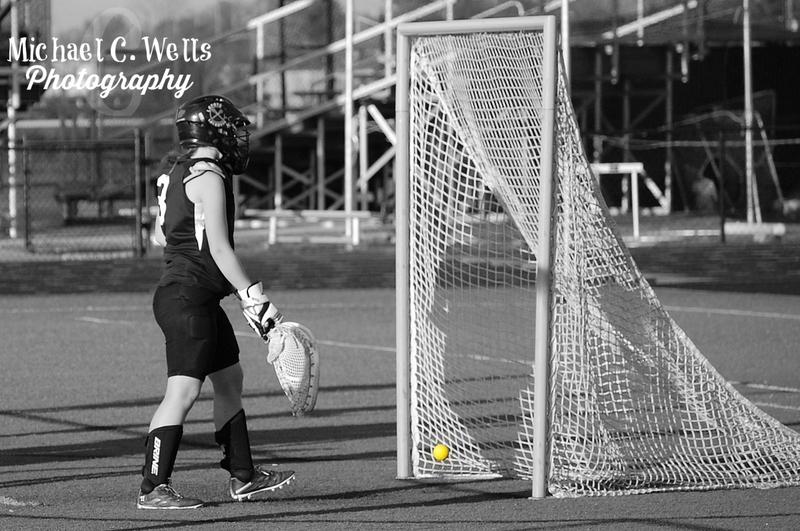 Even with the less experienced Lady Bearcats on the field, the goals kept coming. 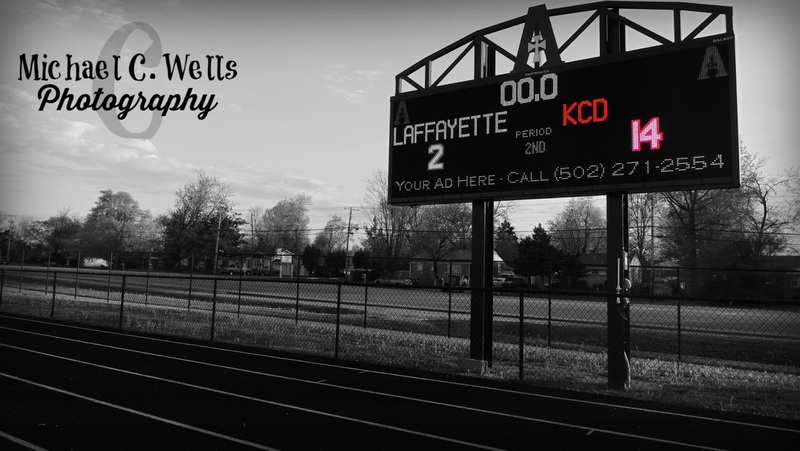 The Lady Bearcats finished the evening with a solid 14-2 victory over Lafayette. Please enjoy the remaining photographs from this 14-2 contest.